How heavy is this when filled? 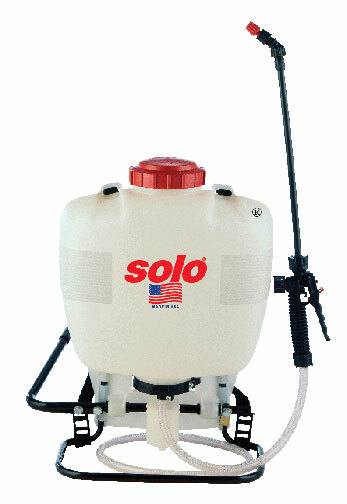 The weight of the empty sprayer is around 12 lbs. Depending on how much water and chemical you add, the total weight could be up around 45 lbs when completely full. Water weighs about 8.3 lbs per gallon. So the water and chemical alone could weigh 33.20 and then add the weight of the sprayer 12 lbs, to total of around 45 lbs.